The iPhone 4s is here to raise the bar on what a Smartphone can do. 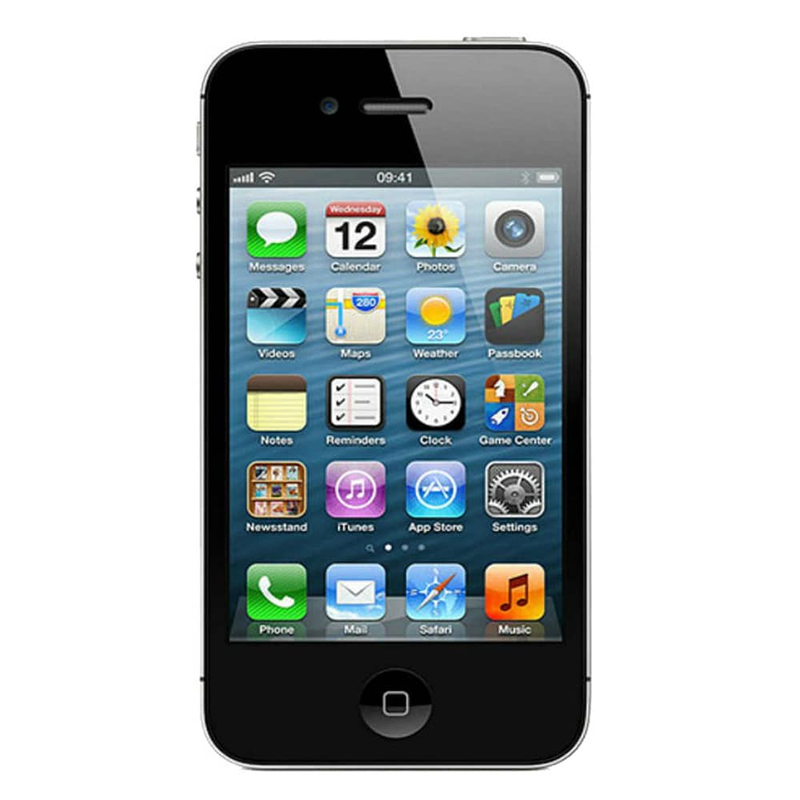 With huge leaps forward in technology, such as the Dual-core A5 chip and a powerful 8-megapixel camera, the iPhone 4s pushes the boundaries of power and performance. In addition to this Siri is here to make your life easier, acting as your personal assistant and fountain of knowledge. Finally the iCloud is here to make sure you're always connected with all your other devices, seamlessly move images, videos and more between all your devices and keep yourself connected. The iPhone 4s not only pushes the boundaries of smartphone technology but it is also sure to change the way you communicate. The small, yet powerful Dual-core A5 chip is the next step in processing power. Delivering 2x faster performance and 7x faster graphics the A5 chip is the next powerful step forward in Apple products. Boasting an 8-megapixel camera, with improved optics as well as a built-in editing suite, the iPhone 4s is here to make sure you never miss one of those picture perfect moments. The camera doesn't stop there either, with the powerful recording capabilities you can record 1080 HD quality videos with built-in stabilisation. With over 500,000 apps, and growing, in just about any category you can think of available from the App Store, you can really tailor your iPhone 4s to suit your own personal needs. Whether that's having a few games to play, online banking or ordering a pizza, the iPhone 4s has an app for that.